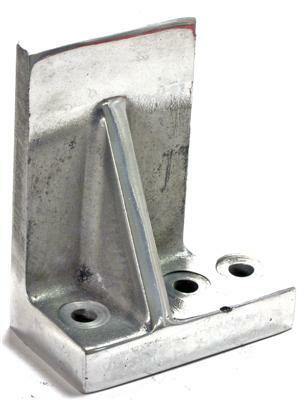 Engine Mounts: 133095 - Replacement Brackets Only for #133010, #133030, 133090. Specify Left or Right. from California Marine. 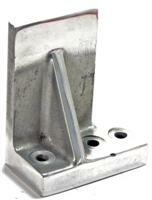 Description Replacement Brackets Only for #133010, #133030, 133090. Specify Left or Right.